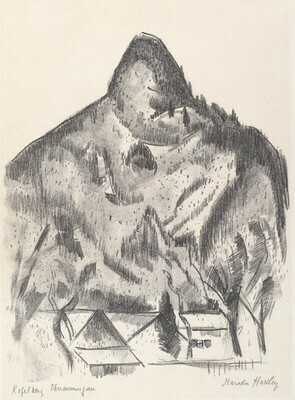 Eldredge, Charles C. Marsden Hartley: Lithographs and Related Works. Lawrence: University of Kansas Museum of Art, 1972, no. 17.